For those of you who own Kirby amiibo, good news – Kirby Star Allies will support them. 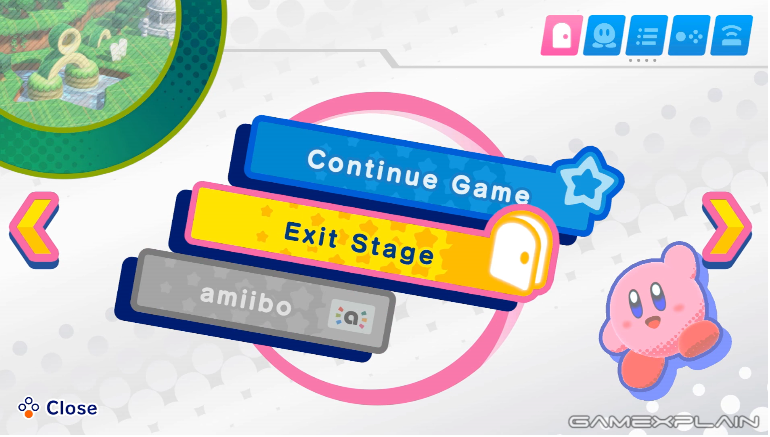 When players pause the game in Kirby Star Allies, an option to use amiibo will appear right below the Continue Game and Exit Game options. It’s unclear what amiibo do in Kirby Star Allies, but we should get more info in the weeks to come.